Fermilab scientists Eric Dahl and Anna Grassellino have received the Presidential Early Career Awards for Scientists and Engineers. The announcement was made on Jan. 9, when President Obama named 102 scientists and researchers as recipients of the PECASE, the highest honor bestowed by the United States Government on science and engineering professionals in the early stages of their independent research careers. The award came as a surprise for both Fermilab recipients. “It’s incredible, not something I expected,” Dahl said. PECASE awards were given to 102 researchers. 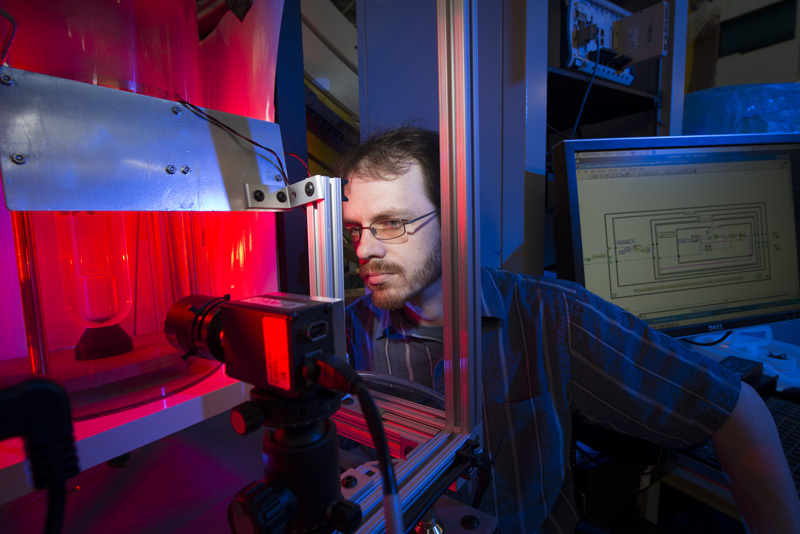 Dahl and Grassellino, both recipients of a U.S. Department of Energy Early Career Research Award, are two of only six scientists or engineers funded or employed by the DOE Office of Science. 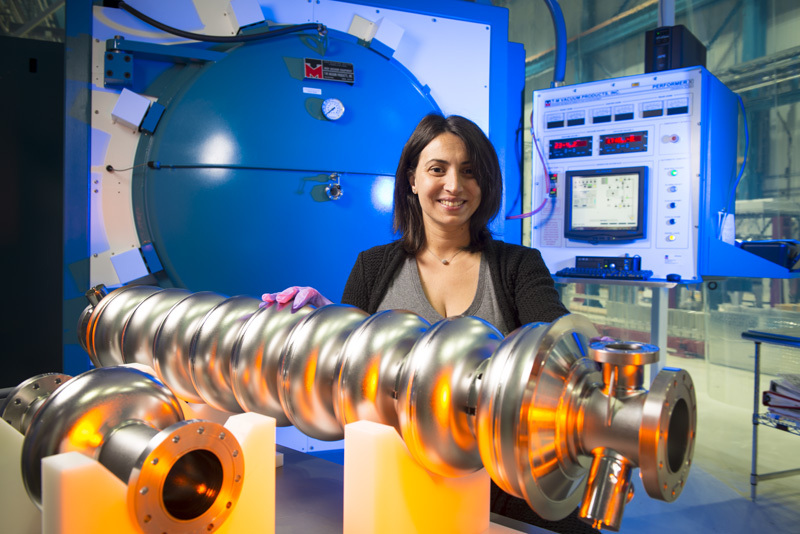 Grassellino’s Fermilab work focuses on developing particle accelerator cavities that have improved performance and are less expensive to operate. Dahl works on the detection of dark matter and is a joint appointee with Northwestern University. For Dahl, the award indicates a national commitment to answering fundamental science questions and a recognition that building better dark matter detectors like those Dahl works on could be transformative for discovery. The date for the award ceremony has not been set, but it will be held in Washington, D.C. at the White House and organized by the incoming administration. Dahl and Grassellino both said they plan to attend the ceremony. Dahl said he also owes a debt of gratitude to colleagues family. Read more about Dahl and Grassellino‘s research. Learn more about the Presidential Early Career Awards and see a list of all this year’s recipients.